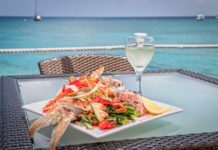 From restaurants and must visit locations to traditional arts and culture, we round up the best things to experience while you are on island. 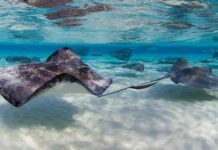 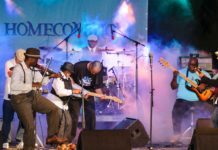 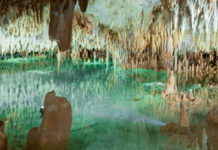 CaymanIslands.com is your #1 resource for planning your next trip to the Cayman Islands. 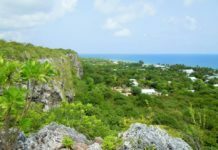 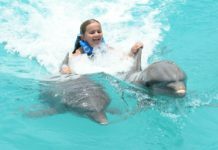 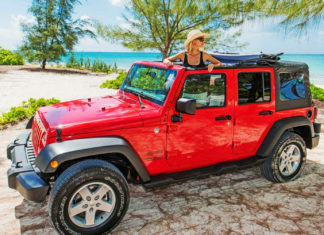 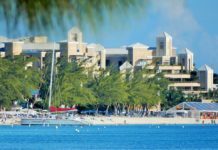 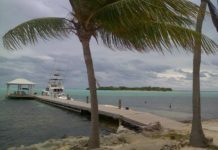 Whether visiting Grand Cayman, Cayman Brac, or Little Cayman, we provide you with the best information available to plan your vacation.